Deer 歷 is a modern , fast , beautiful note taking  app. Write down your thoughts and ideas  quickly and easily on Linux, Mac and Windows. Currently, Deer supports these languages . If you would like to Deer to support your language, please request that here. Check Our Docs for building and installing instructions. If you would like to contribute to Deer, see Our Docs too. 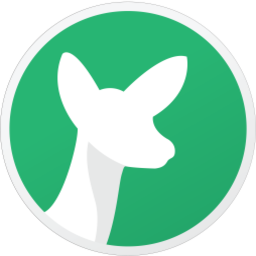 Feel free to Join us on Gitter, or email us at deer-project@googlegroups.com if you have questions. Deer is licensed under MIT License.